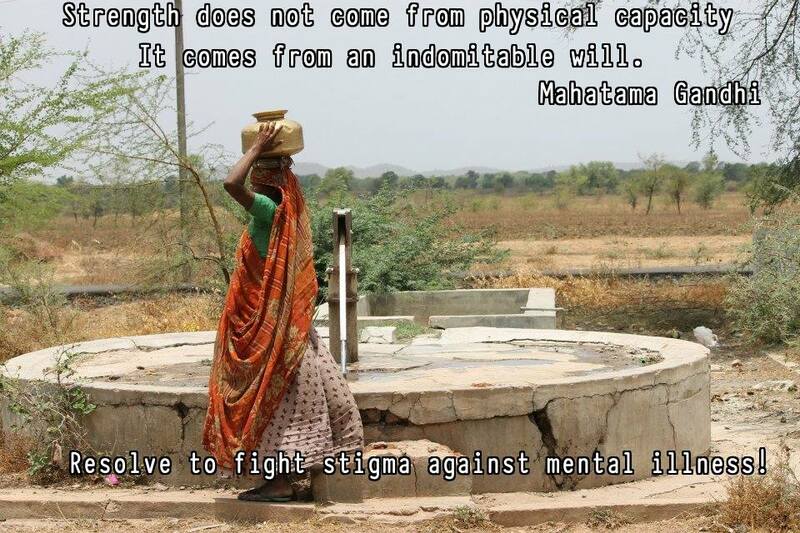 The MINDS (Mental Illness and Neurological Disorders) Foundation India is committed to eliminating the stigma surrounding mental illness through education and providing access to cost-effective, high-quality care. 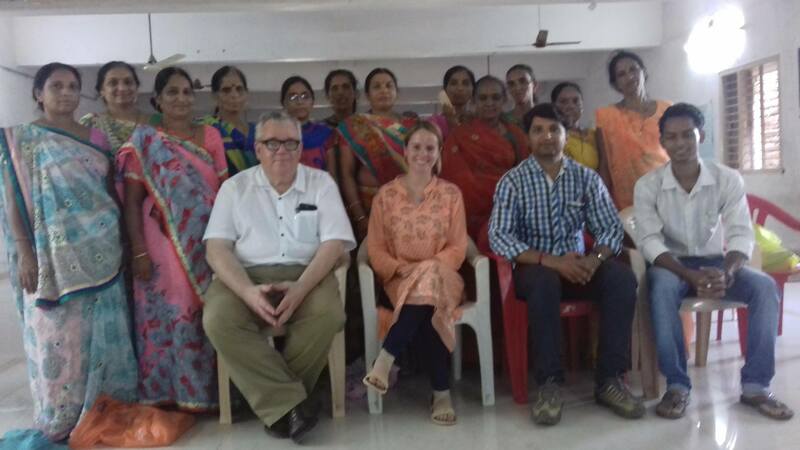 Founded in March 2012, MINDS India develops evidence-based educational programming for rural communities, teachers, physicians, and schoolchildren. In order to sustain long-term change, MINDS has also developed a training module for empowering health workers in the community to take on the role of CMHW (Community Mental Health Worker). CMHWs work alongside our clinical partners in order to provide access to medical care for those identified as being in need within the communities. Additionally, the CMHW takes on the role of sustaining our efforts by continuing mental health education in their communities, organizing peer-support groups, collecting data, and assisting those receiving treatment with their prognosis and treatment plans. 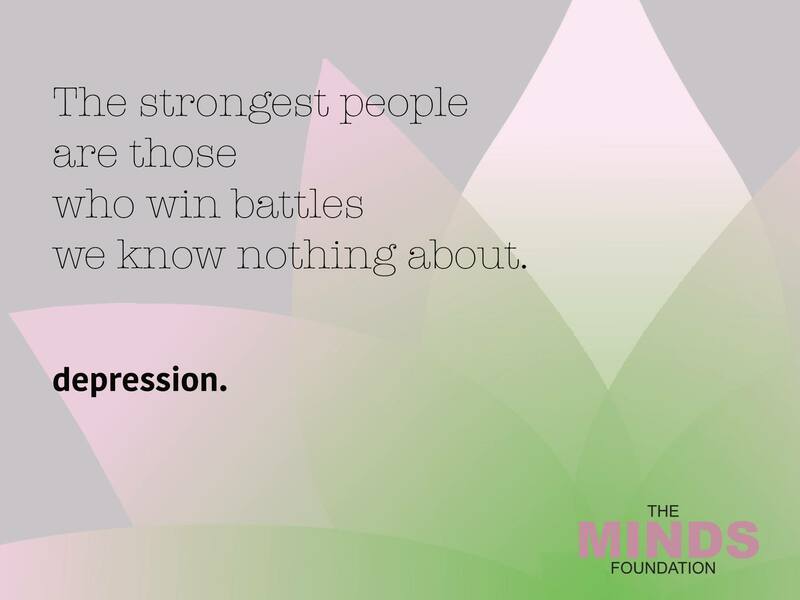 Our vision is to create an environment in which anyone can seek the mental health care they need without feeling ashamed or embarrassed.